Ball Jar Crystal Jelly Jars With Lids & Bands, Quilted, 4 Oz, Set of 12 Only $8.47! You are here: Home / Great Deals / Amazon Deals / Ball Jar Crystal Jelly Jars With Lids & Bands, Quilted, 4 Oz, Set of 12 Only $8.47! This great deal is back! Head over to Amazon to pick up 4 oz. 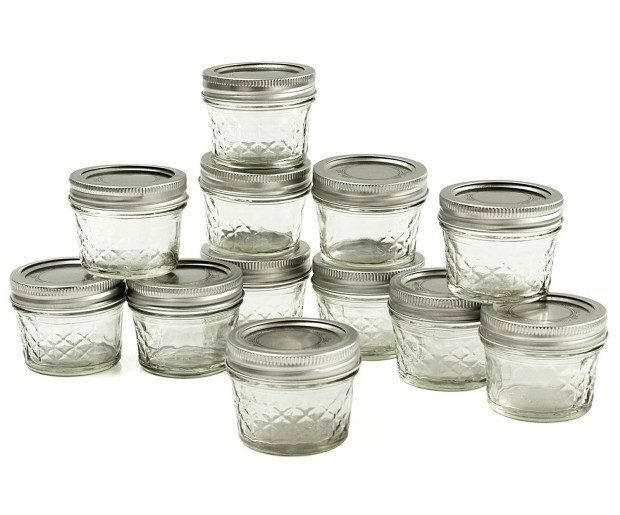 Ball Jar Crystal Jelly Jars With Lids & Bands, Quilted, Set of 12 for Only $8.47! Normally $13.39!